How Far is Pal Mohan Apartments? Pal Mohan Apartments is one of the residential developments by Pal Mohan Group located at Punjabi Bagh, Delhi. The project is well equipped with modern day amenities to facilitate the needs of the residents. 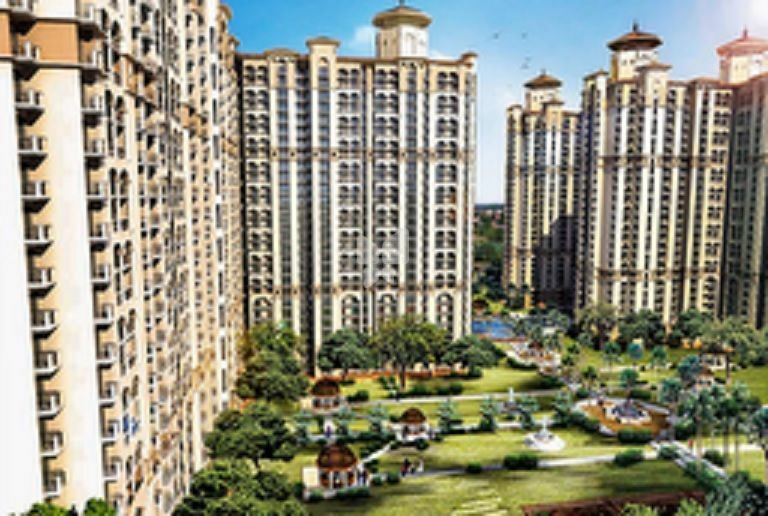 It offers an option of 3BHK of 2100 sq. ft. The locality is connected through various modes of transportation. "The sole objectivity of a business must originate from a never ending necessity to create and improve quality perceptions"
The foundation of PAL MOHAN was laid down by Mr. MANMOHAN SINGH, whose name has become a synonym of faith, reliability, quality & assurance and reverberates in every important meeting of hoteliers and real estate developers in this city. In real estate our expertise lies in the development and promotion of Farmhouses, Residential Plots / Buildings, Shopping Malls and Commercial Buildings. Our sister concerns Rishi Mohan Developers Pvt. Ltd., Rishi Mohan Properties Pvt. Ltd. , Rishi Mohan Construction Pvt. Ltd., Rishi Mohan Builders Pvt. Ltd. have been actively involved in such projects. Some of our other businesses include distribution of Peter England Shirts, a product of Mudra Coats, which is undertaken by our subsidiary Sahib Merchandising Pvt. Ltd. In the past, our organization has been acknowledged for the services offered and has received a number of awards and citations, which includes one by former President of Republic of India Late Giani Zail Singh in the year 1985. We are also involved in Public and Social Services and have raised funds for Noble causes. Such is our reputation that we have a cordial relationship with everybody who matters in Business, Political and Social Circles.